... and I love to play piano and sing. Over the last three decades, I've performed across the Northwest of with our 50's - 60's show band, Men in the Making. I still love getting on stage and covering iconic rock-n-rollers like Jerry Lee Lewis and Elton John, but recently I've discovered I also love performing as a solo act or duo for some smaller parties. I've put together an ever-growing song list of old-time favorites -- including Singing Cowboys, Rat Pack, American Songbook, and of course the 50's & 60's. I love playing the songs from the "Greatest Generation"
Currently I'm promoting my "Travelin' Piano Bar" show. I've put together a fun list of songs that appeal to EVERYONE -- some oldies, classic rock-n-rolers, awesome 80's, and a number of sing-along songs that I encourage everyone to join in singing. I want to be your Piano Man! 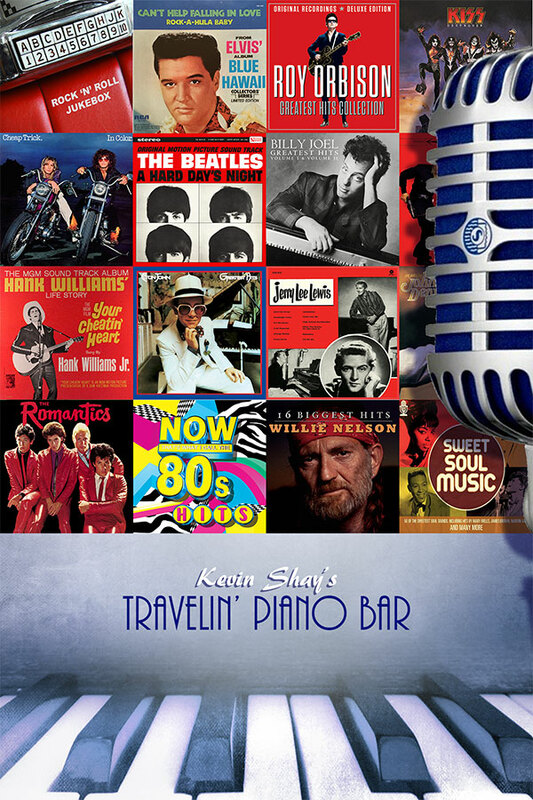 I've compiled a bunch of great 'Piano Bar' type songs -- some Golden Oldies, 50's-60's Rock & Roll Icons, Classic Rock Hits and Ballads, Awesome Eighties, and a number of those EVERYONE-CAN-SING-ALONG-TO songs. 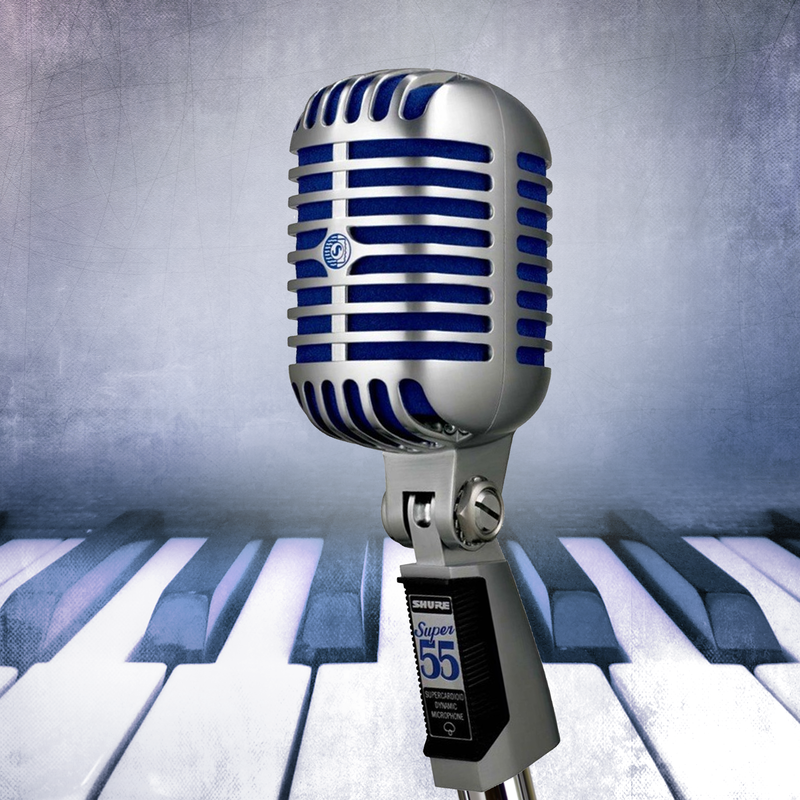 ​If you grew up loving the good ol' Christmas classics from Bing to Elvis, I'd love to conjure up some great holiday memories by singing the favorites with a bit of boogie-woogie piano in the mix. Heck, I don't want to be the only one having all the fun signing these great songs, so I make it my goal to get EVERYONE to SING-A-LONG!